Every building starts with an idea. 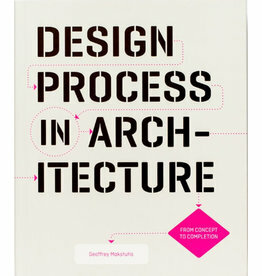 But how do you get from a concept to a piece of architecture? What is a 'good' design? This approachable guidebook will help students find their own answers. 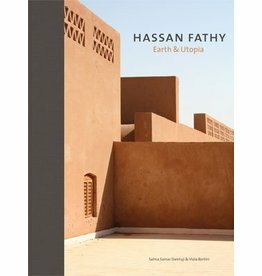 Hassan Fathy is Egypt’s best-known 20th-century architect. He embraced traditional, vernacular forms, techniques, materials and throughout his career promoted their use as part of a campaign to improve the conditions of Egypt’s rural poor. 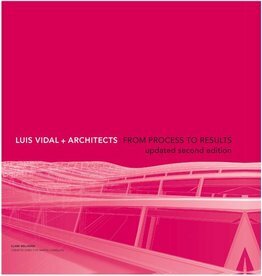 Founded in 2004, the practice of Luis Vidal (LVA) is one of the five largest in Spain. 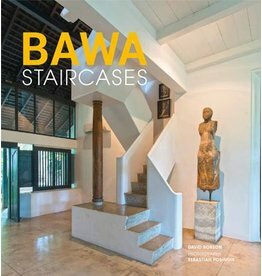 This book looks at all the major projects that have been built or designed by LVA to date. 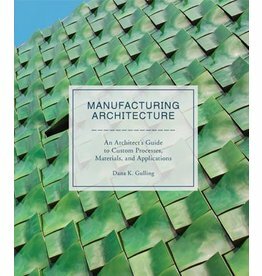 The first reference guide to customising repetitive manufacturing for architects. 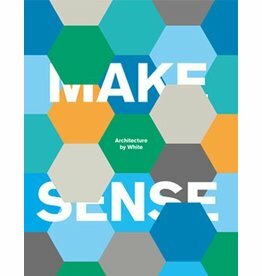 Clear diagrams and narratives explain twenty of the most common manufacturing processes for typical building components.